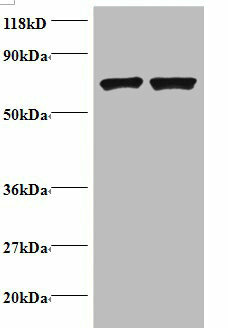 Histone H2B Type 1-C/E/F/G/I Polyclonal Antibody. Unconjugated. Raised in: Rabbit.